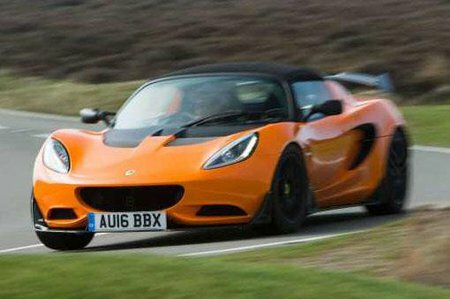 Lotus Elise Review 2019 | What Car? The Lotus Elise first appeared in 1996 but, thanks in no small part to its stiff aluminium chassis and lightweight composite body, it remains an example to all of how to make a back-to-basics sports car. It's fantastic to drive, with deliciously accurate steering and stunning levels of grip. The refinement and hood design let the side down a little, and it's not easy to get in and out of, but these are minor niggles compared to the fun of driving the thing. 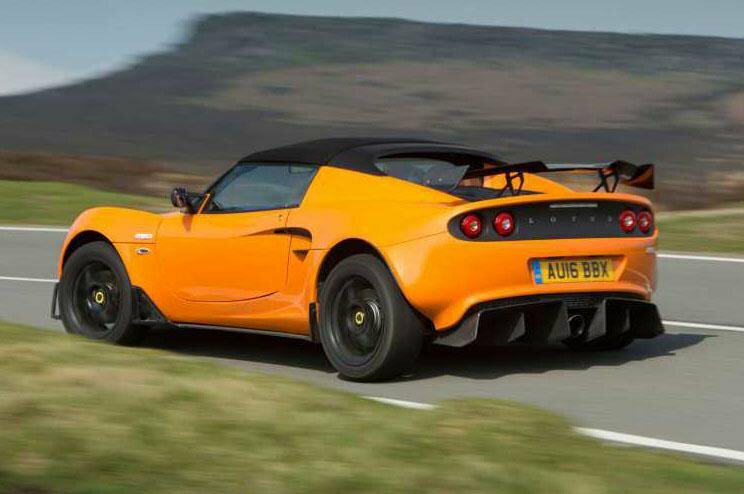 Read on over the next few pages to get our in depth impressions of the dainty Lotus. We'll tell you the versions to go for and let you know how it stacks up against the sports car opposition.